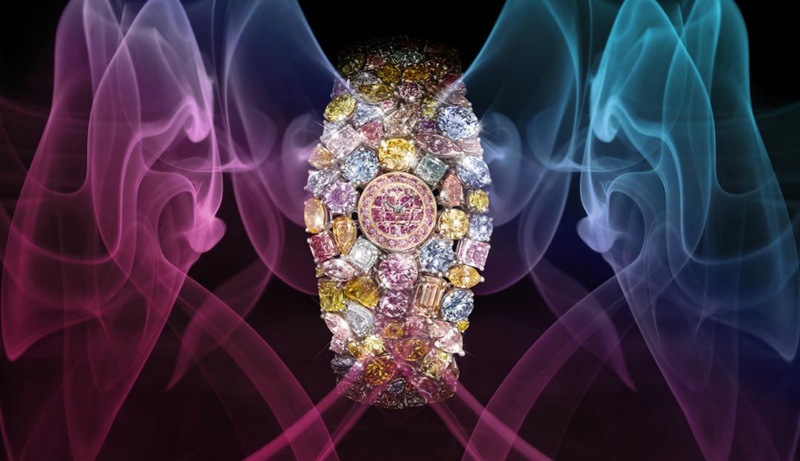 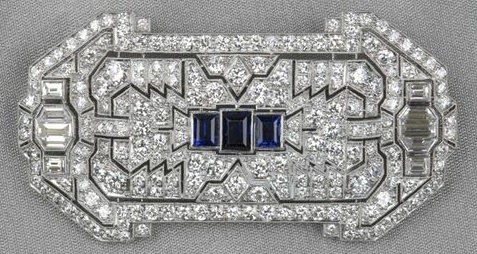 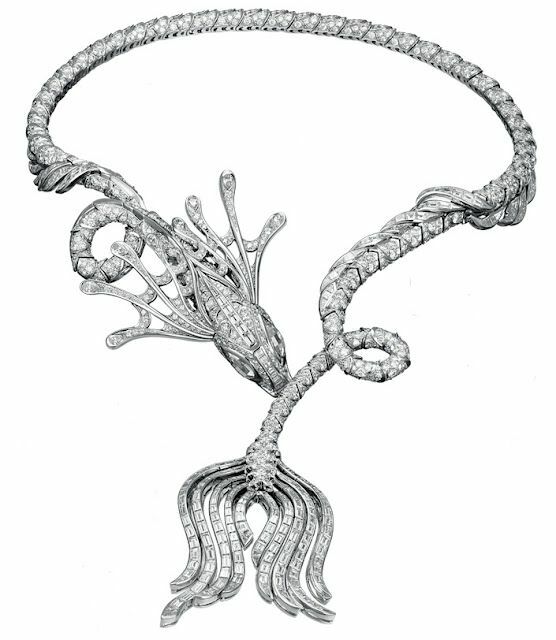 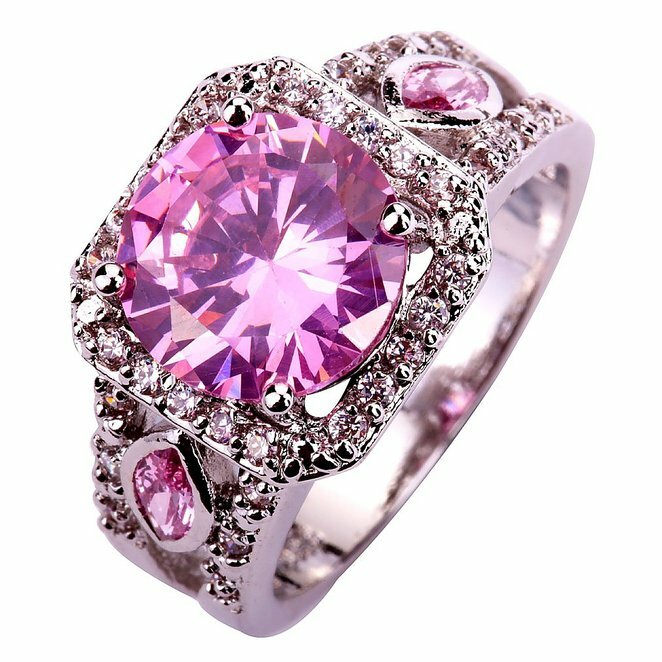 Stunning Fashion Jewelry Deals Listed for a Penny. 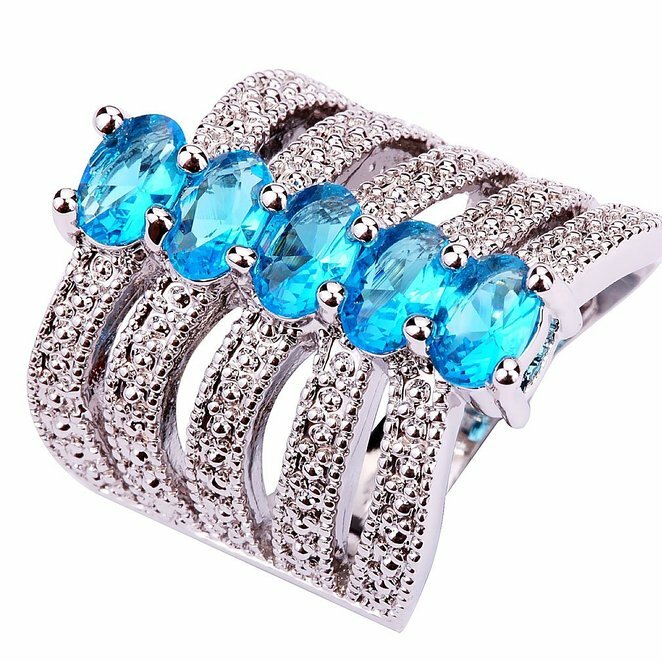 Material:crystal,silver plated ; comfortable design,no matter what accasion,it will makes you attracting the attention of others. 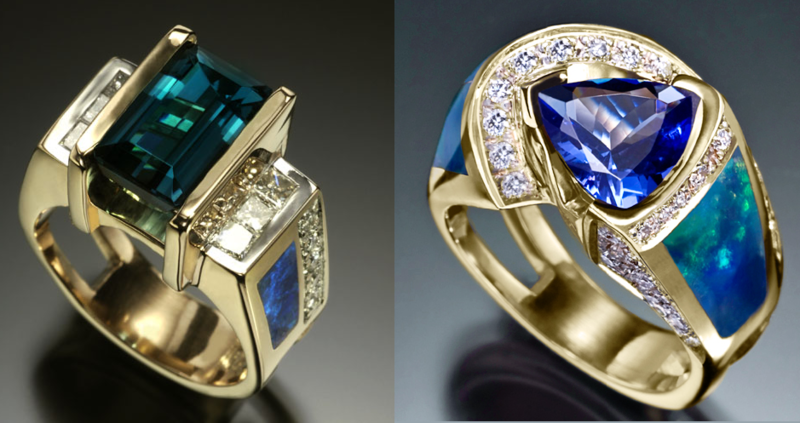 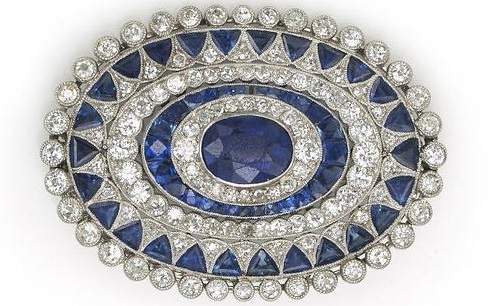 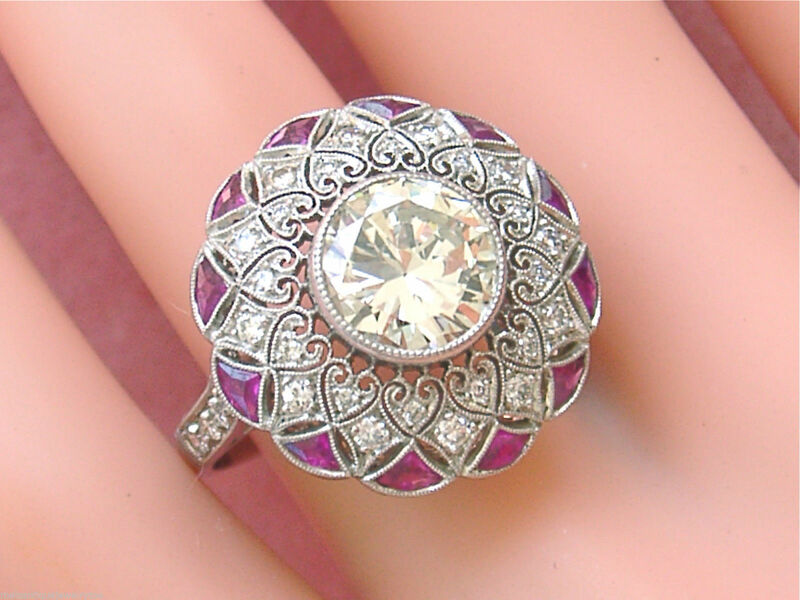 Luxury charming design makes you much attention in social situations. 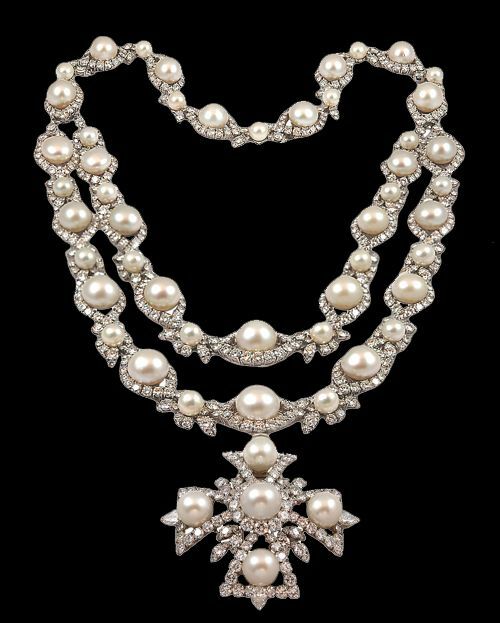 Wedding decorations party necessary,Christmas decorations,Thanksgiving day. 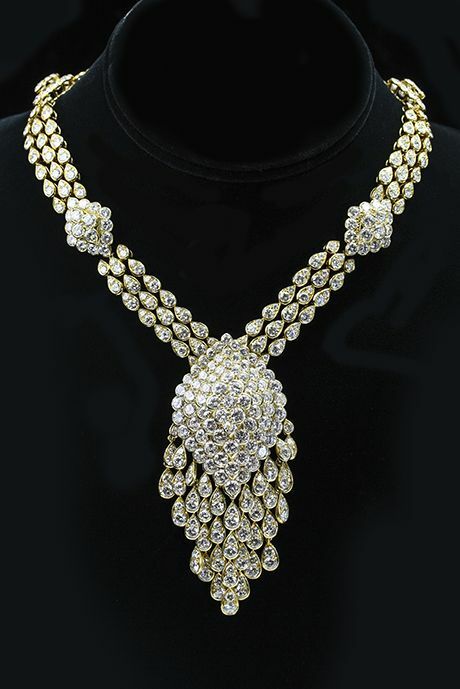 Can be used to match it with dress or party or as gift to friend. 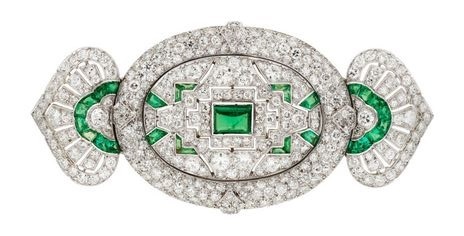 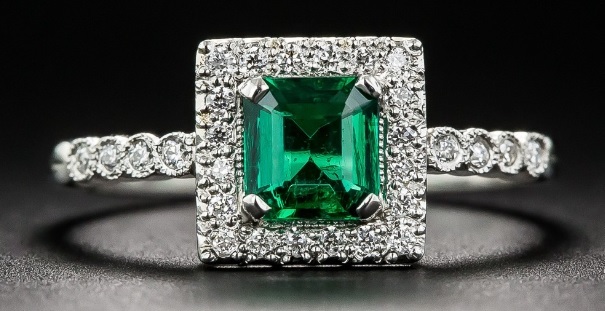 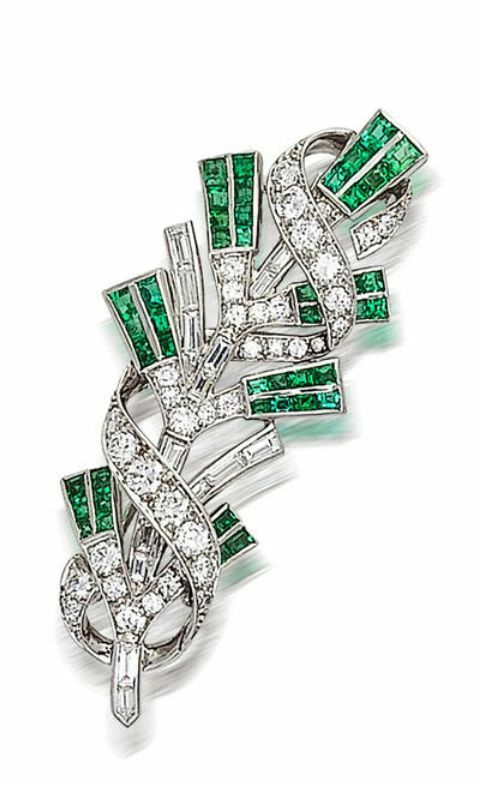 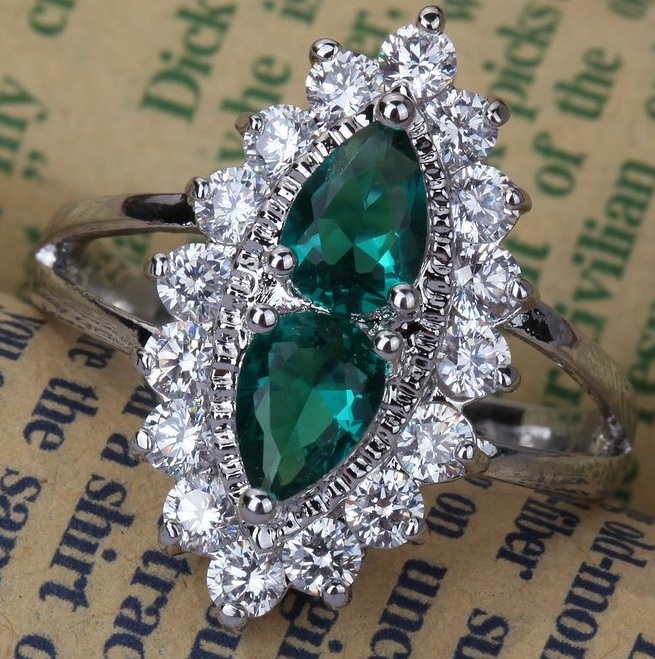 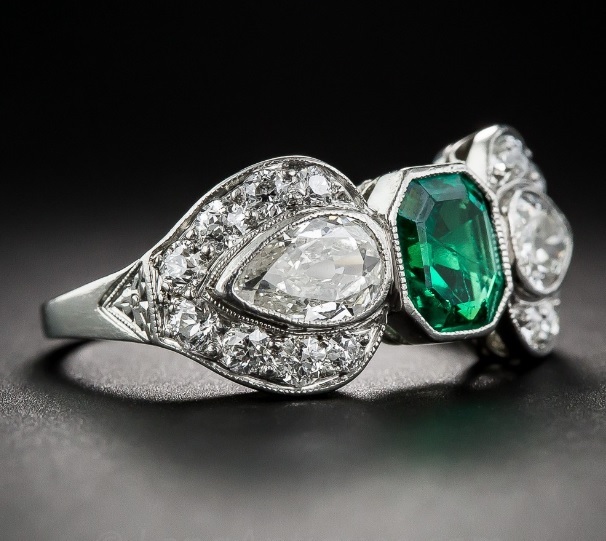 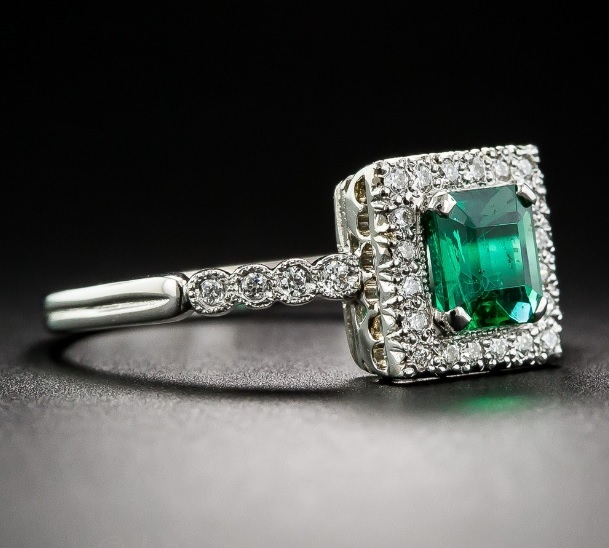 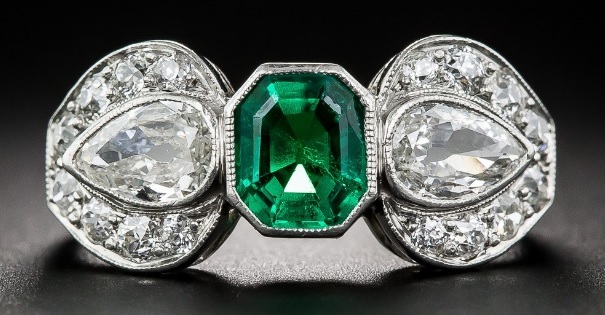 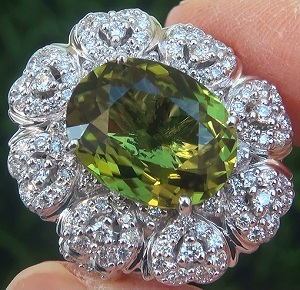 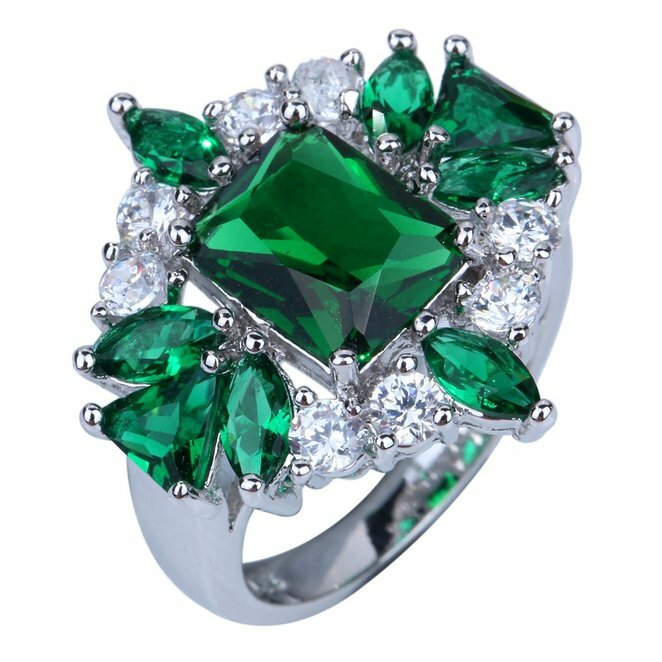 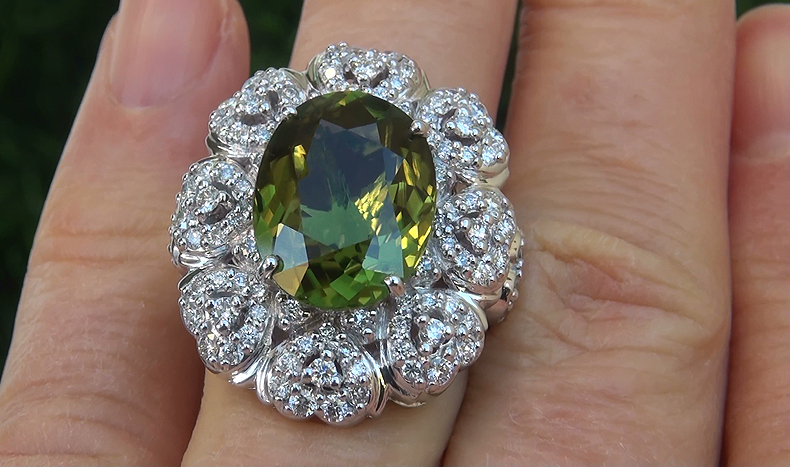 Gorgeous GIA 9.39 Ct Natural Chrome Green Tourmaline and Diamond 18K White Gold Ring. 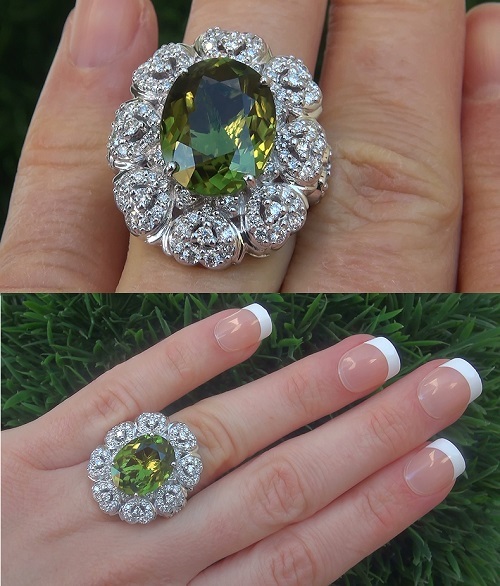 Top Gem “BIG Size” 9.39 Carat GIA Certified Chrome Green Tourmaline & Diamond Cocktail Ring. 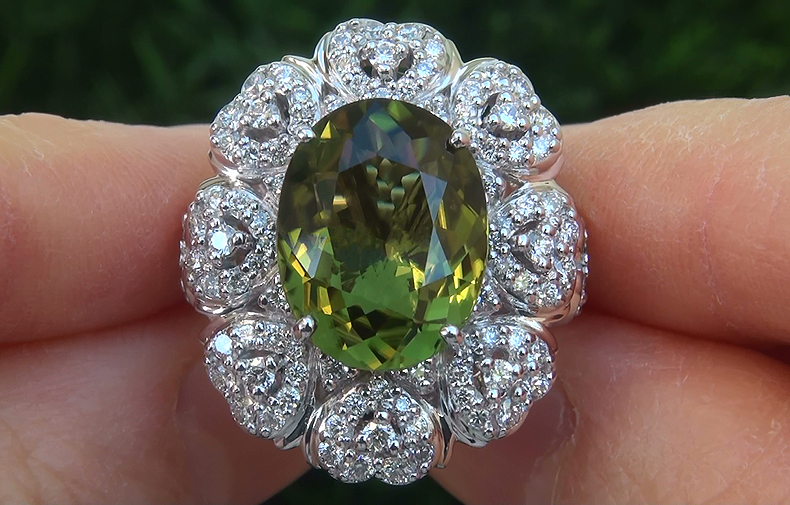 This dazzling tourmaline specimen is a jaw dropping “7.80 carats” with exceptional “Near Flawless” VVS1 Clarity found only in the finest of genuine chrome tourmaline gemstones. 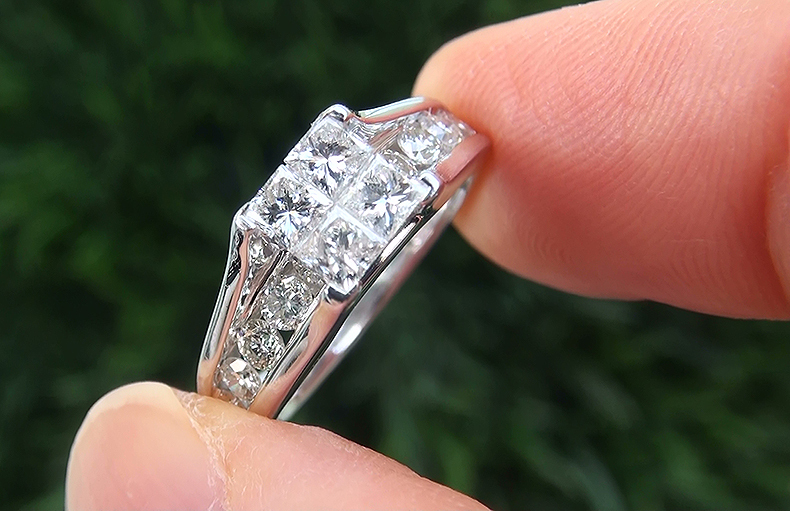 The world class ring is set with a generous 1.59 carats of absolutely gorgeous near flawless VS1-VS2 clarity F-G colorless & near colorless accent diamonds that will light up the room with sparkle and fire. 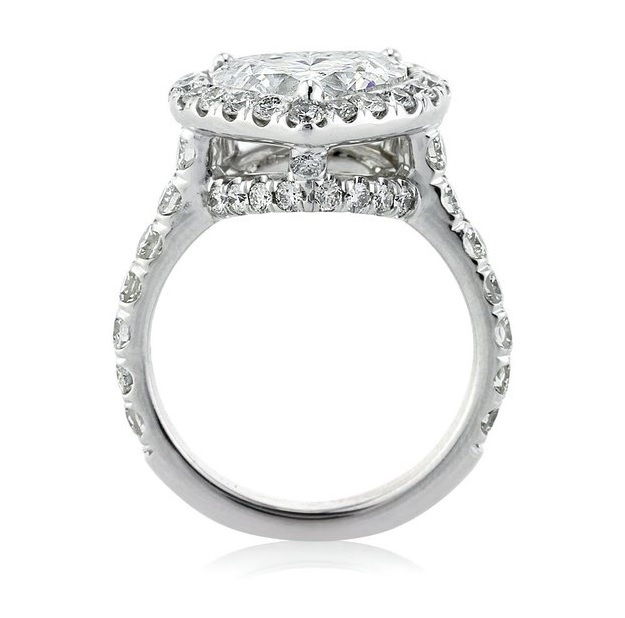 The setting is crafted in heavy solid 18k white gold and clearly the work of a true jewelry master craftsman. 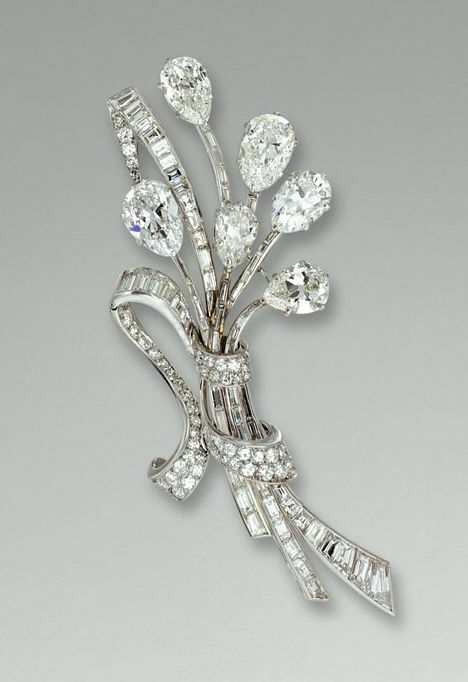 This GIA Certified Estate Beauty has it all. 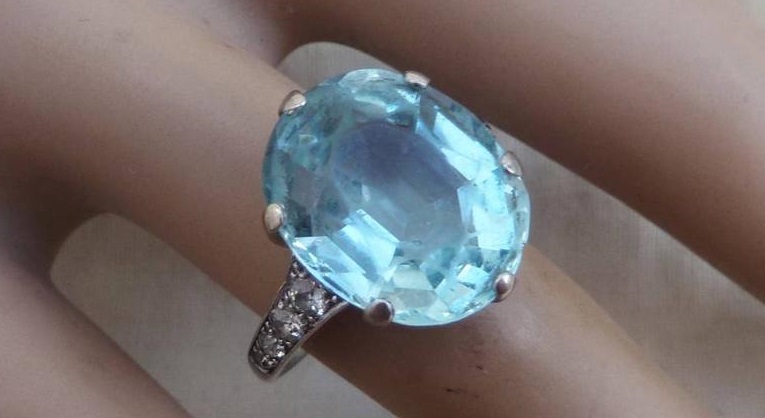 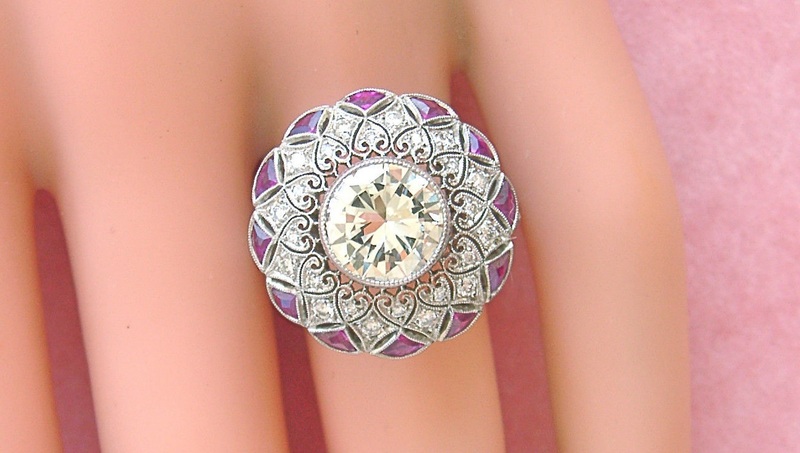 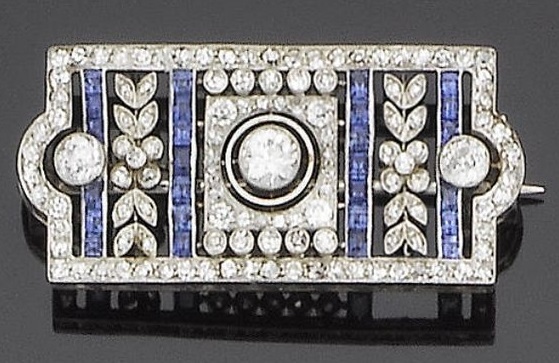 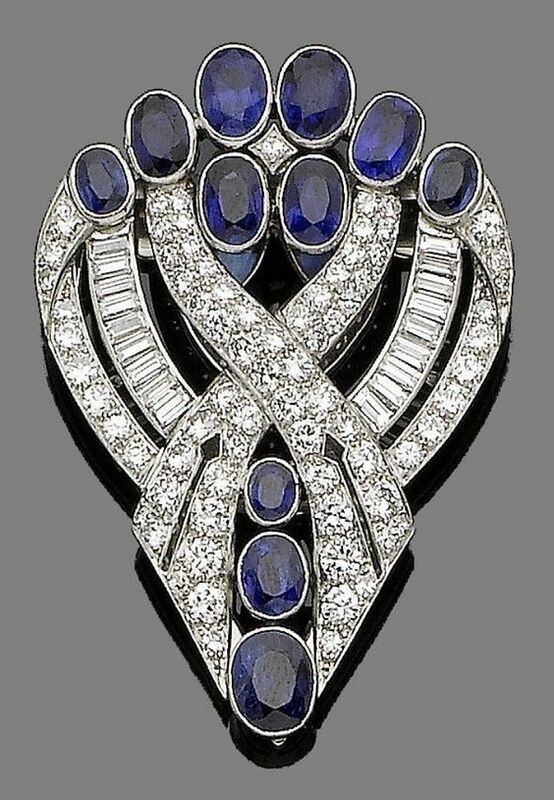 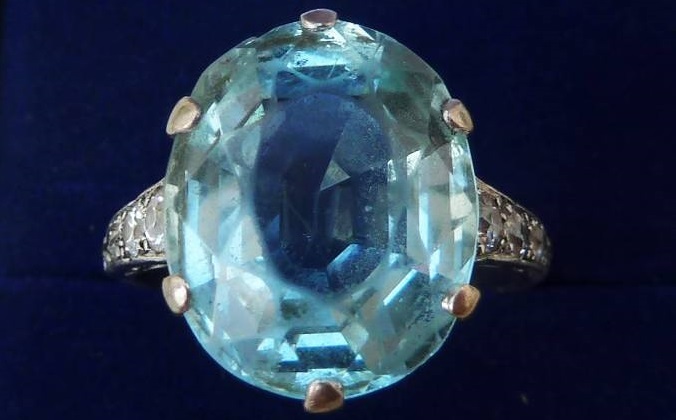 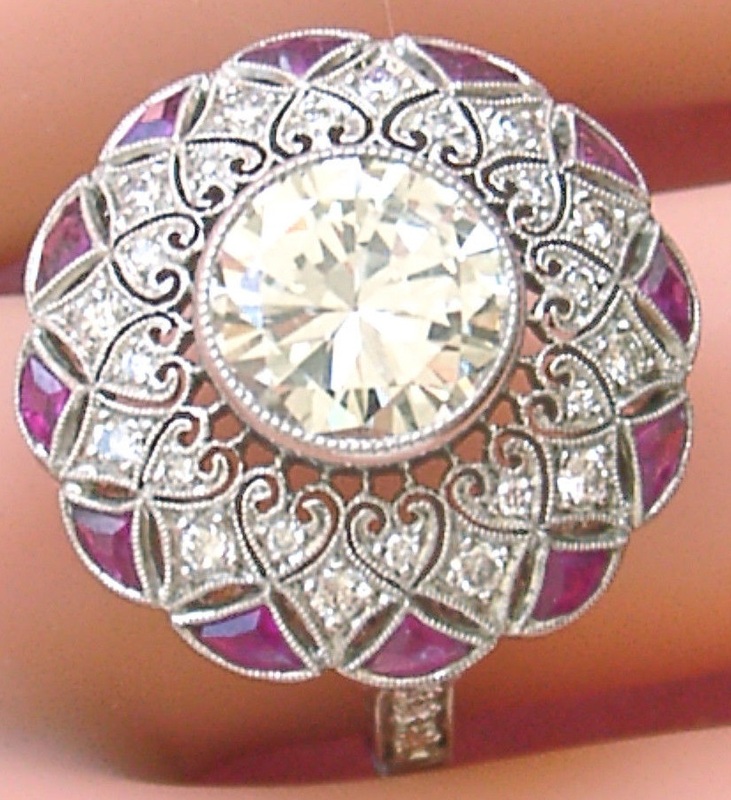 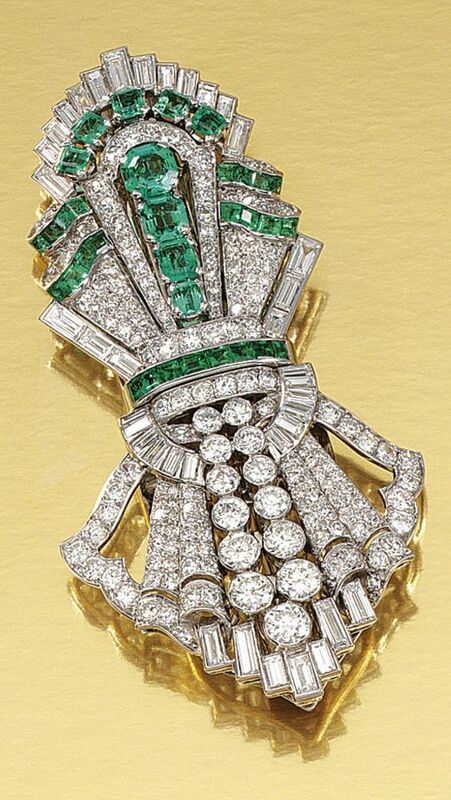 Click here to purchase this beautiful ring. 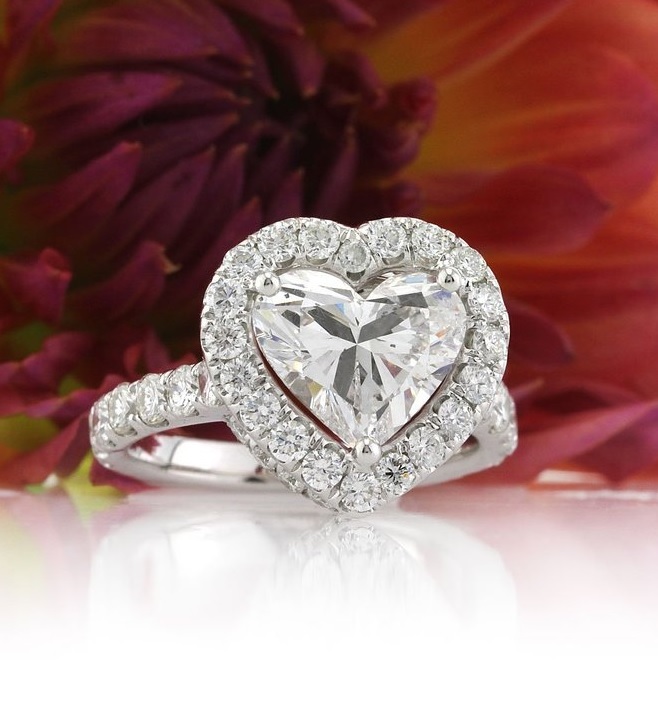 Heart shaped diamond is a gorgeous cut for the diamond gem. 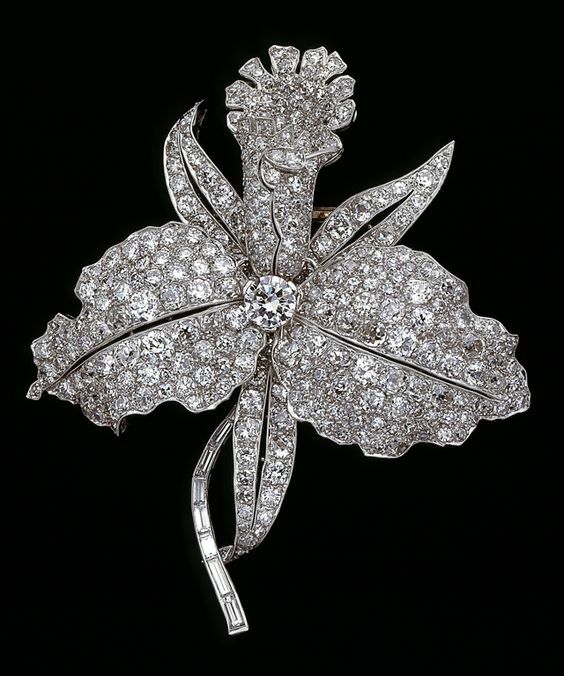 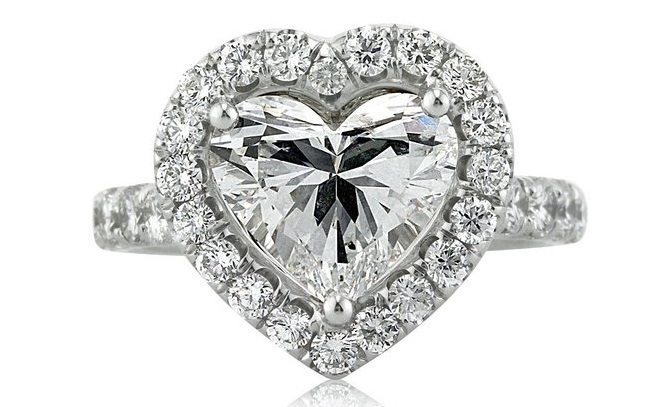 Diamonds represent love when given, and the heart cut diamond says I Love You even more. 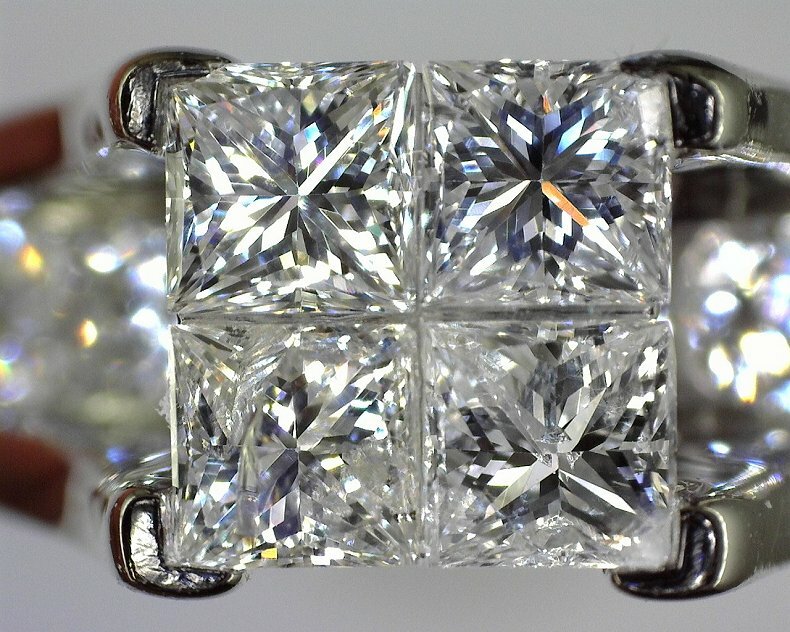 The heart cut is rarer since it removes more away from the rough cut diamond than more popular cuts such as a round or princess cut will. 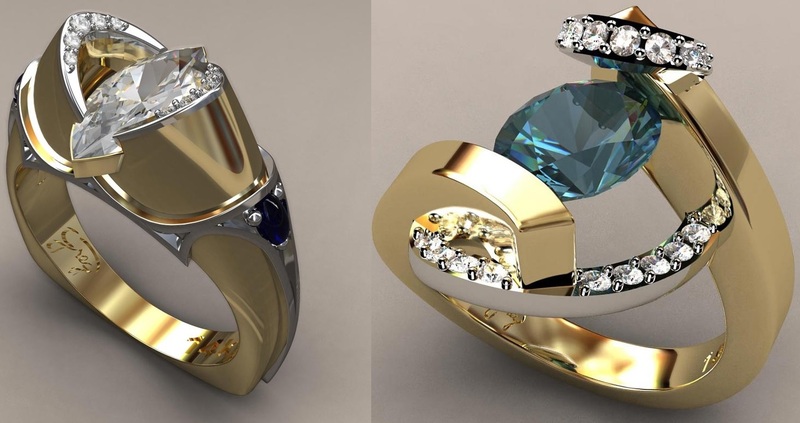 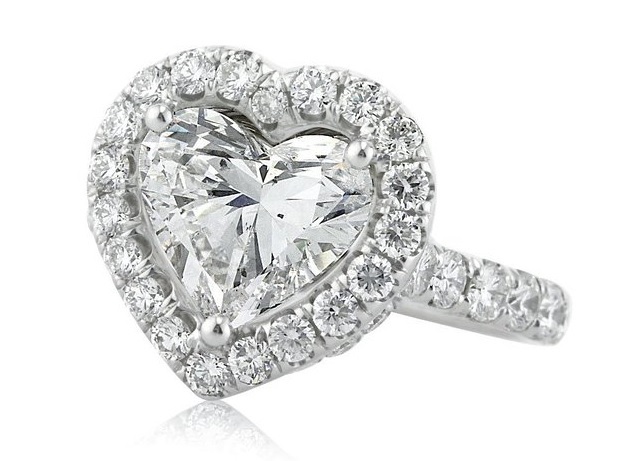 This heart shaped diamond engagement ring is spectacular. 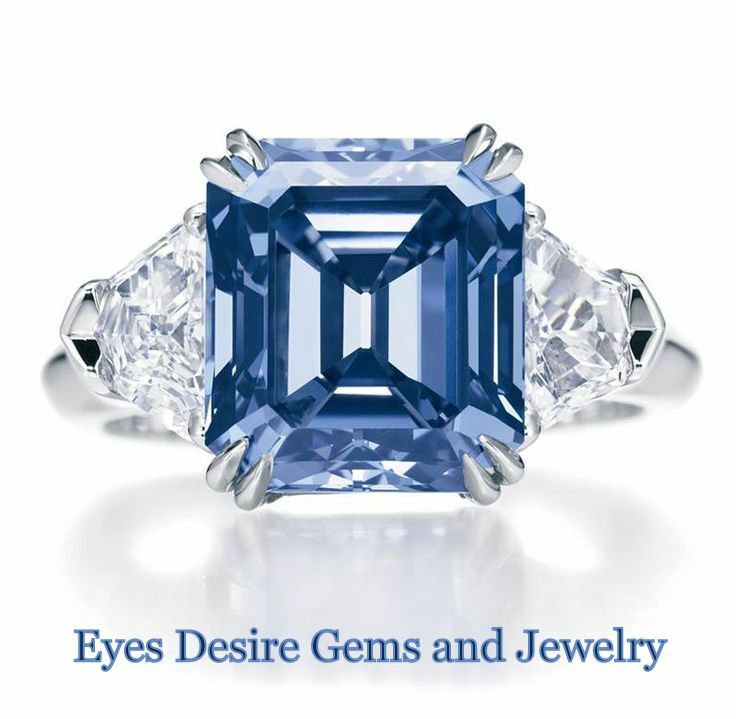 The 3.13 ct heart shaped center diamond is AGS certified at D-SI2. 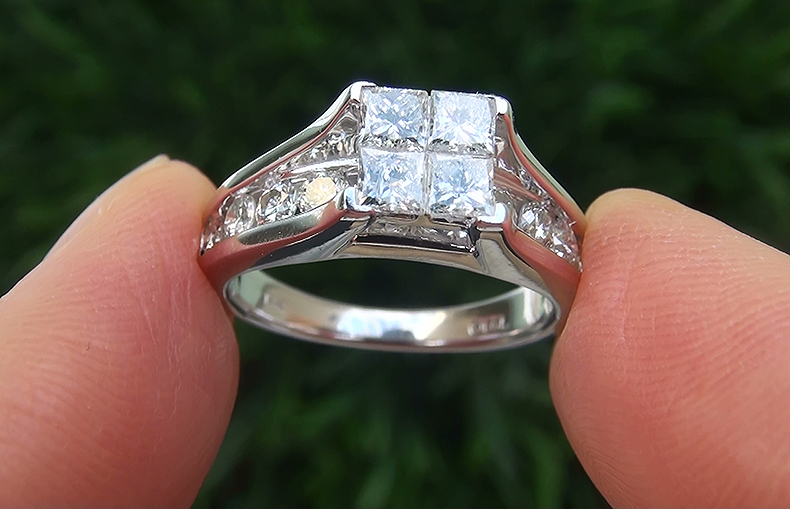 It is exceptionally white, features crisp and clear facets and the shape is outstanding. 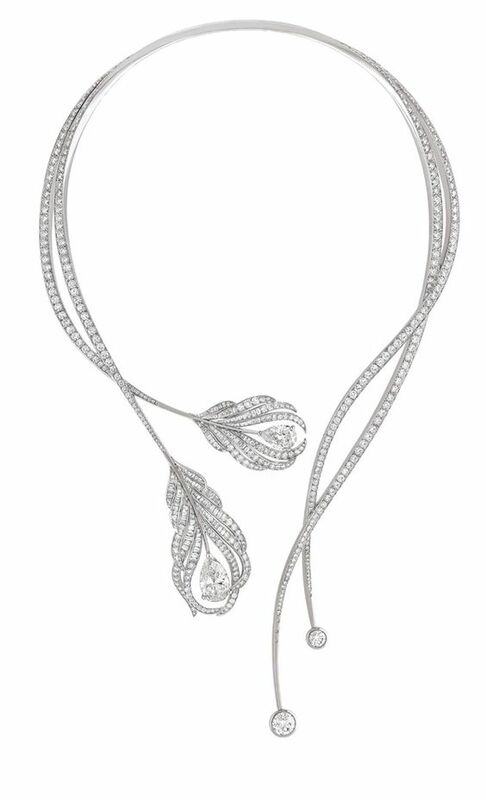 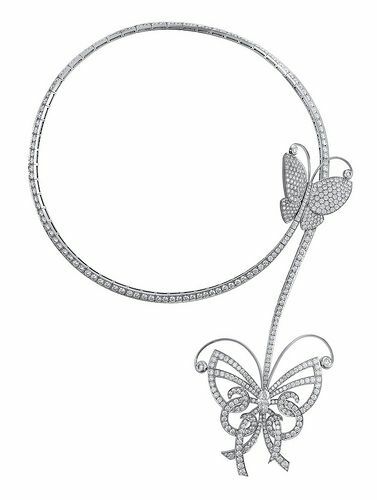 It is showcased in platinum and features a halo of round diamonds and a row of round diamonds set down the shank in a micro pavé setting. 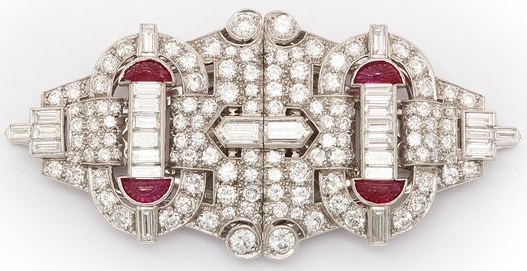 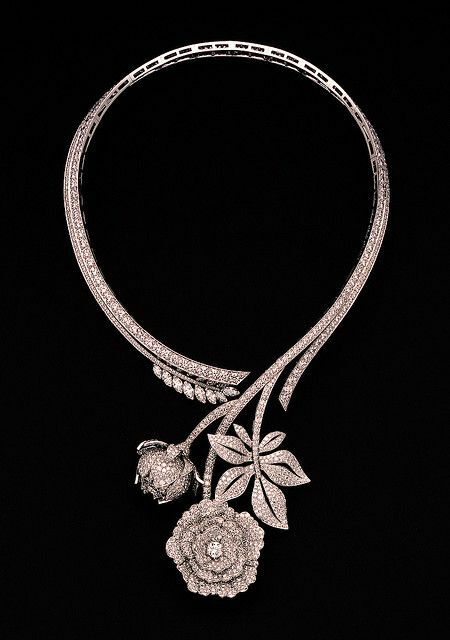 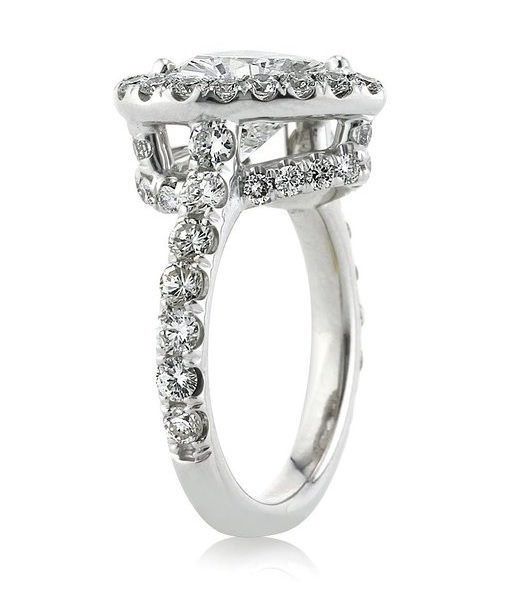 The center basket is studded with round diamonds throughout. 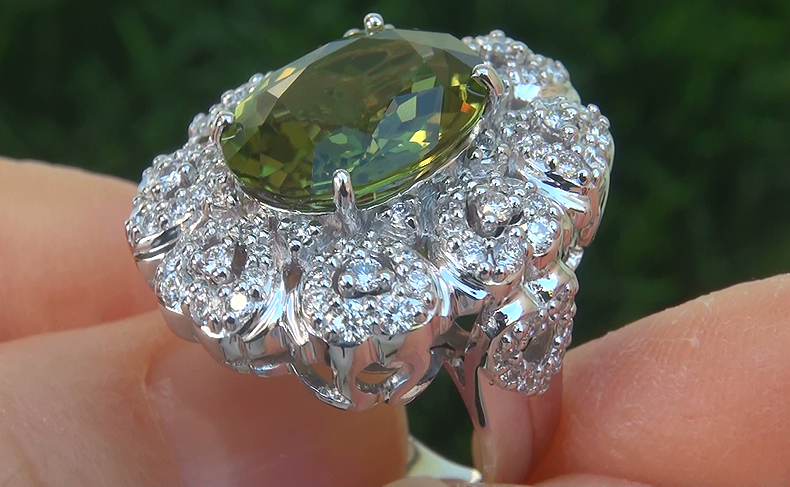 It is spectacularly brilliant from every angle.